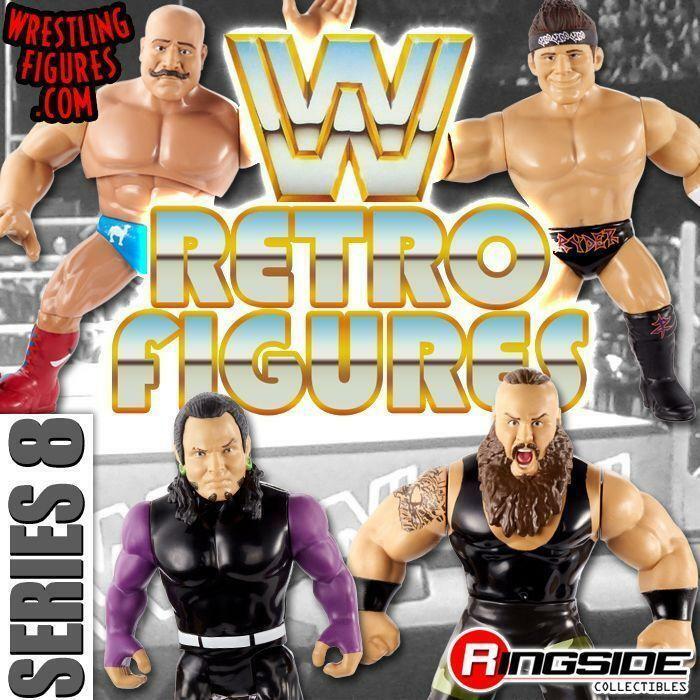 MATTEL WWE SERIES 91 RSC FIGURE INSIDER VIDEO! WATCH NOW! 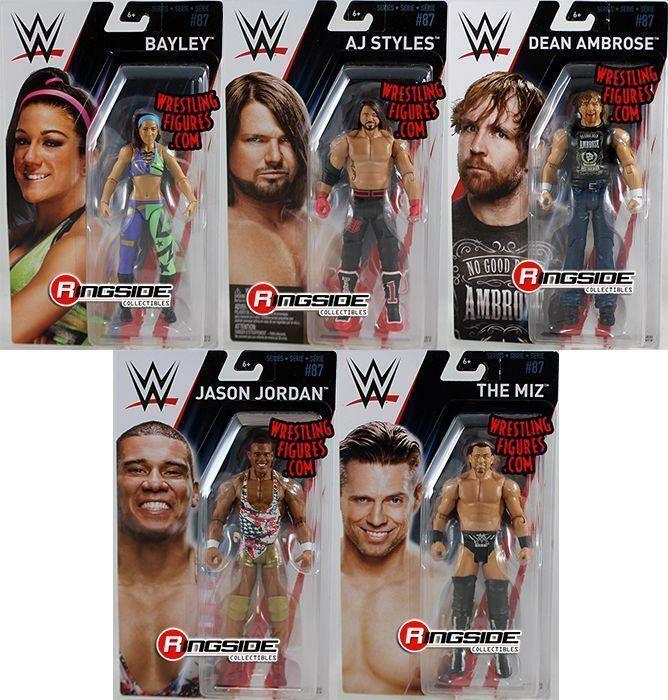 MATTEL WWE SERIES 91 IS NEW IN-STOCK! NEW IMAGES! 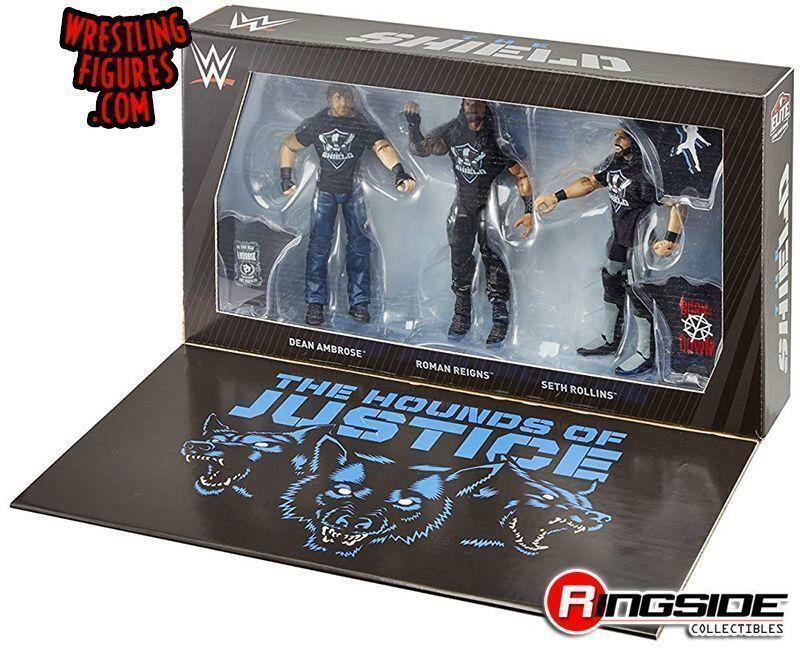 MATTEL WWE SERIES 91 NEW MOC & LOOSE PROTO IMAGES! GULAK, BLISS, BALOR & MORE! 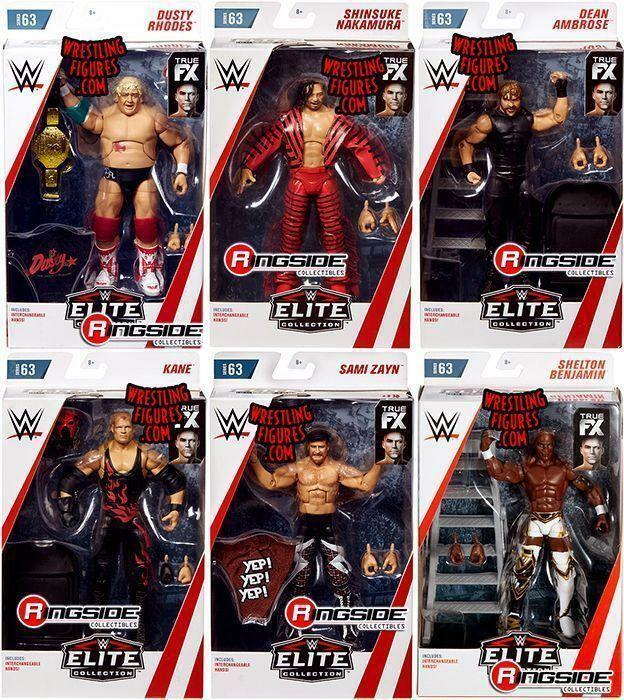 MATTEL WWE ELITE 63 IS ALL IN-STOCK AT RSC! NEW PROTO IMAGES & VIDEOS! 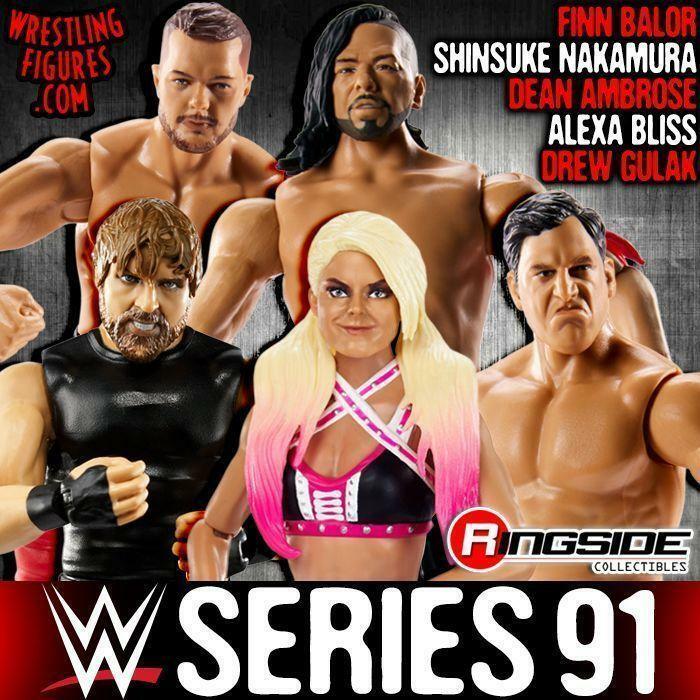 MATTEL WWE SERIES 91 UP FOR PRE-ORDER! NEW PROTO IMAGES! 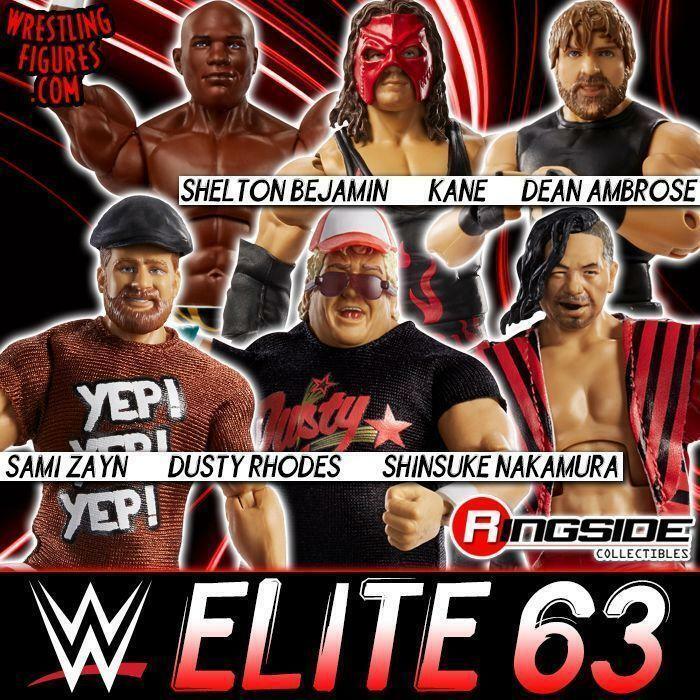 MATTEL WWE ELITE 63 HAS NEW PROTO IMAGES! 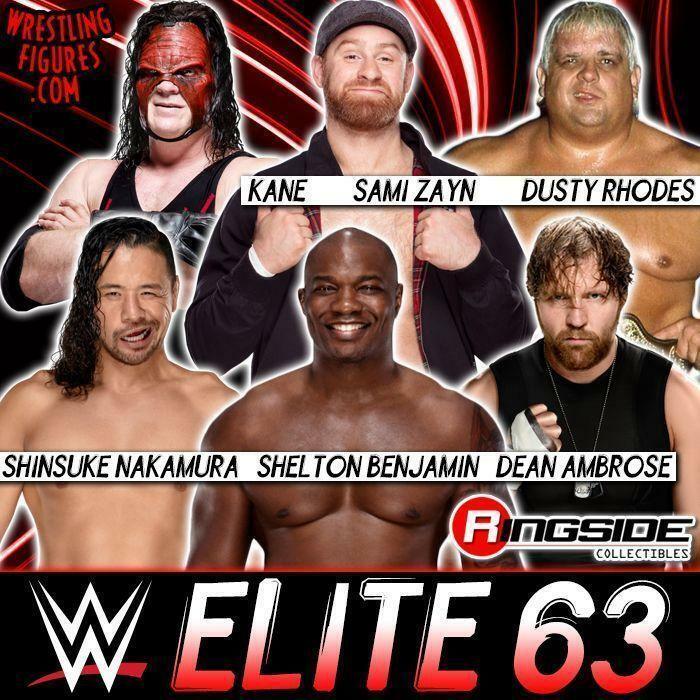 DUSTY RHODES, SHELTON BENJAMIN & MORE! 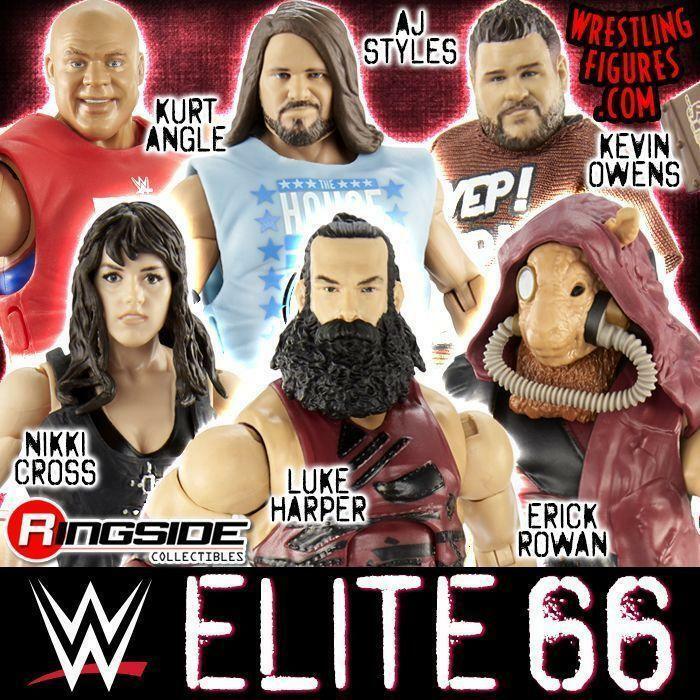 MATTEL WWE ELITE 63 IS UP FOR PRE-ORDER! SHELTON BENJAMIN, DUSTY RHODES & MORE! 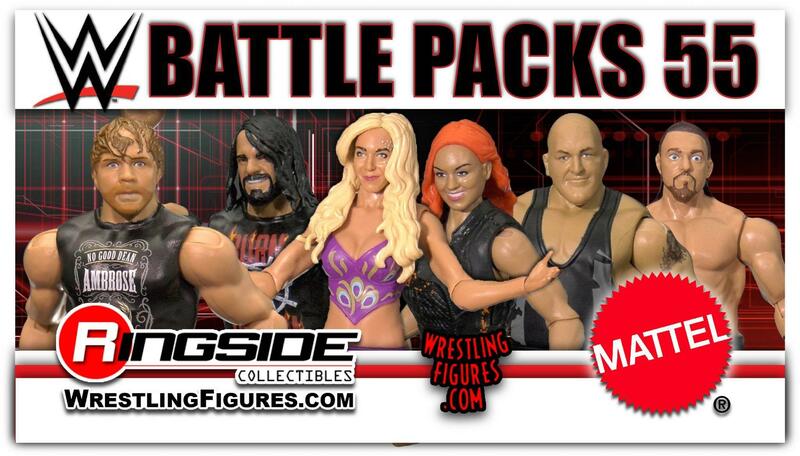 MATTEL WWE BATTLE PACKS 55 IS NEW IN-STOCK! NEW IMAGES! 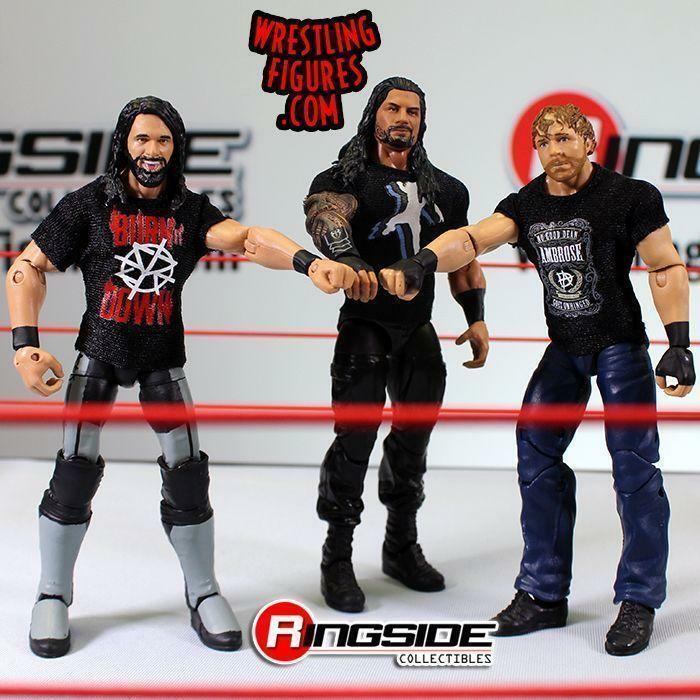 MATTEL WWE SUMMERSLAM 2018 ELITES RSC FIGURE INSIDER VIDEOS! 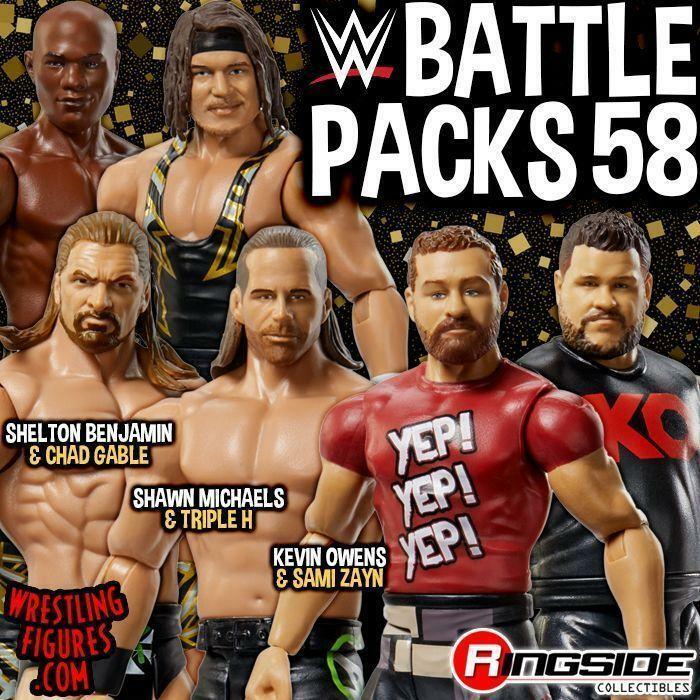 MATTEL WWE BATTLE PACKS 55 UP FOR PRE-ORDER! NEW MOC PROTO IMAGES!